We’d love your help. 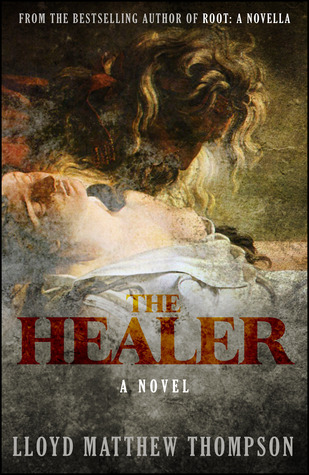 Let us know what’s wrong with this preview of The Healer by Lloyd Matthew Thompson. To ask other readers questions about The Healer, please sign up. The story caught my interst from the begining. Characters were good. I would have liked a bit longer with more details. Overall a good concept that held my interest. I would (and did) read another by this author. Won this book from Goodreads First Reads. Great story. Held my interest from the beginning. Overall great book! One I will definitely share and recommend to family and friends. What a great little novel - a good carry-along, in your purse, read on the bus, in the waiting room book. Holds your interest form start to finish - loved it.